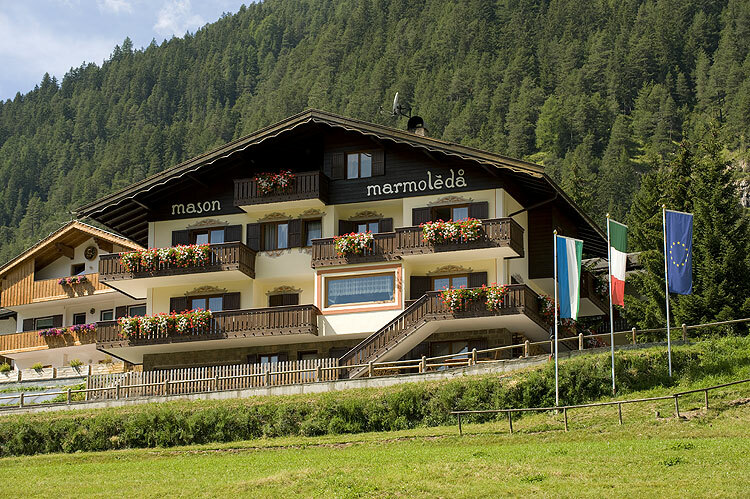 Welcome in Pozza di Fassa. 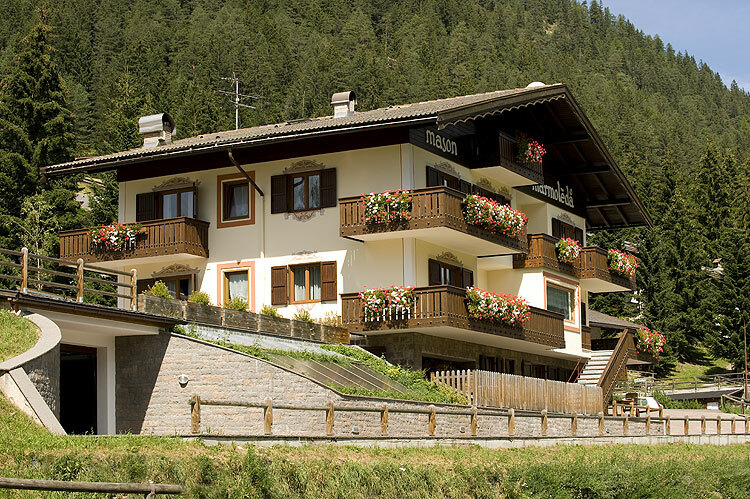 Val di Fassa awaits you with a breathtaking natural scenery and numerous opportunities for leisure time activities: hiking, climbing, mountain biking, horseback riding and paragliding. 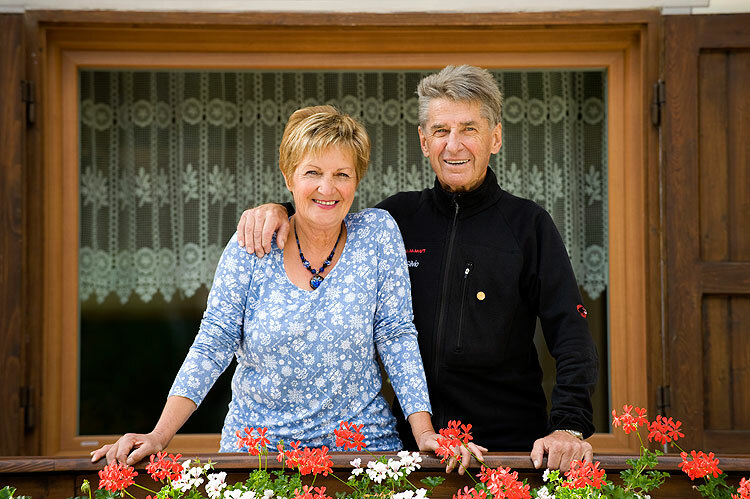 Our garni is situated in a quiet and sunny location, surrounded by meadows and forests with a magnificent view to the Dolomites.